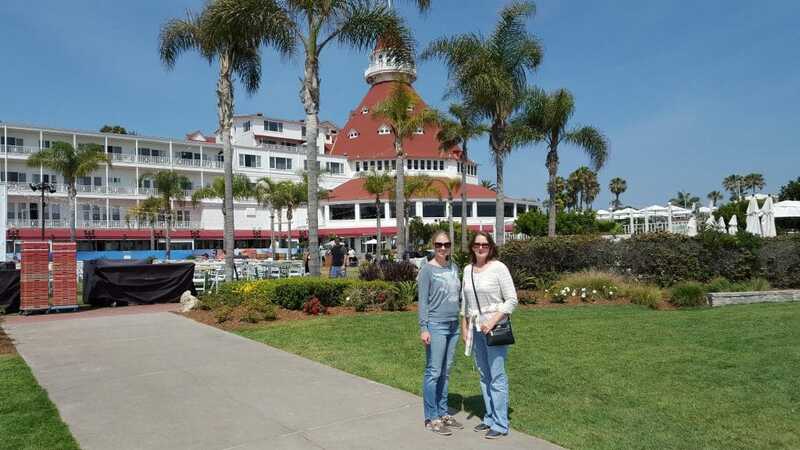 No San Diego trip can be complete without a visit to Coronado. Enjoy a unique and private sightseeing experience like no other on Coronado Island. 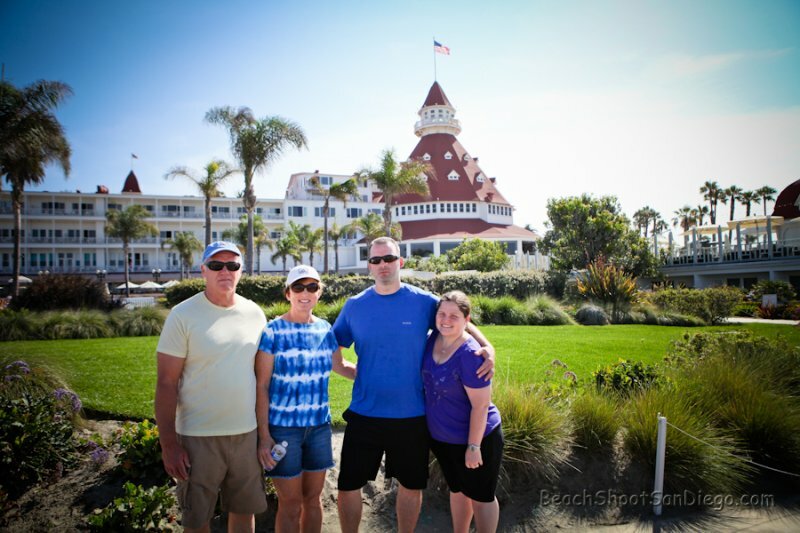 Coronado Island, is an affluent resort city located close to downtown San Diego. Coronado is one of the most expensive places to live in the country and the beach is often ranked one of the best in the World to visit. 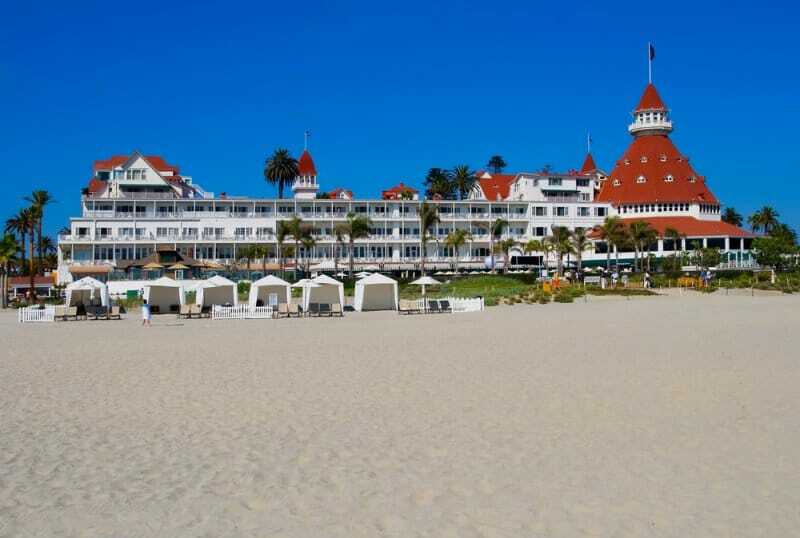 The city became a major resort destination in 1888 with the opening of the grand and enchanting Hotel Del Coronado. And as they say, the rest is history. 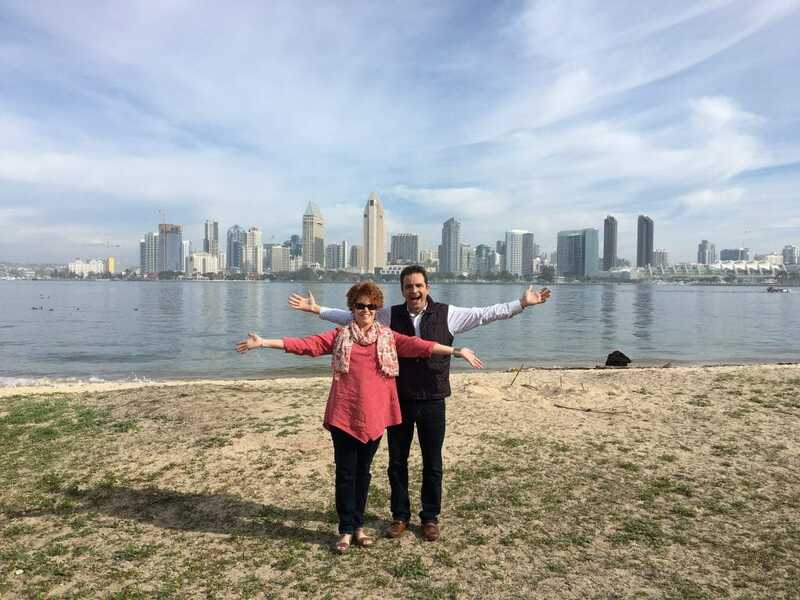 Take our two-hour Private Coronado Island Tour and let our professional guide do the rest. 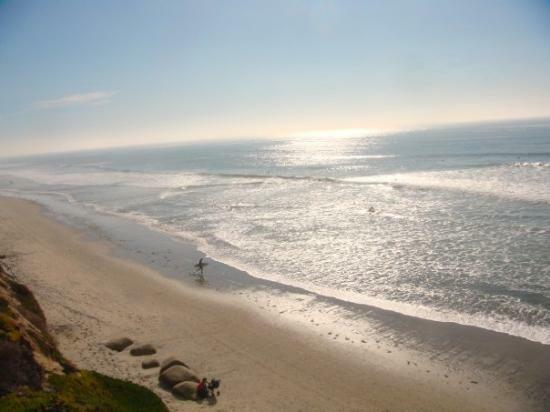 Round-trip transportation from any local San Diego or Coronado point of origination is included. All details and your confirmation will be sent to you after booking your tour. 20% group discounts for 3 or more. This tour starts at our office located at 308 G Street San Diego, CA 92101. 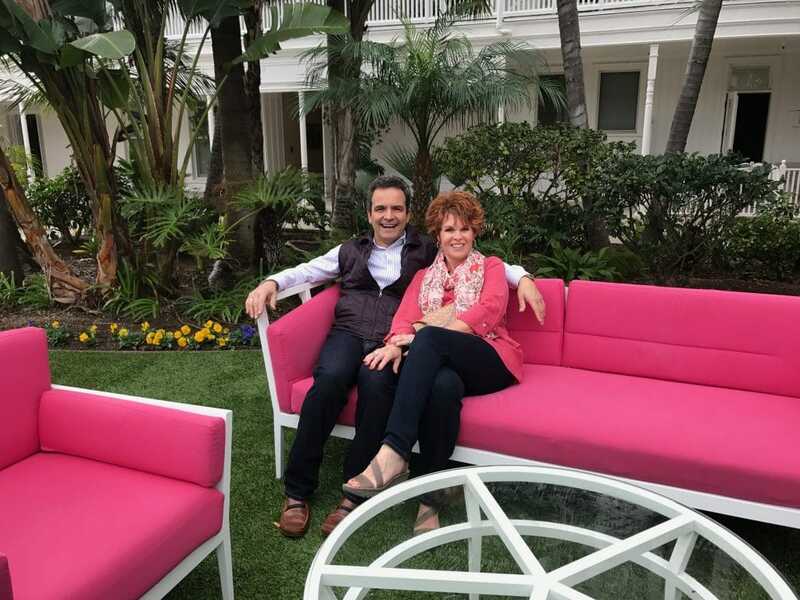 Round-trip transportation from any Downtown San Diego hotel or Coronado hotel is complimentary. 2 guest minimum for this tour. Any group size can be accommodated. Please call us for a custom quote. Round-trip transportation from a local San Diego pick-up location is included in a Sedan, SUV, or Van. Vehicle type depends on the size of your group and availability.